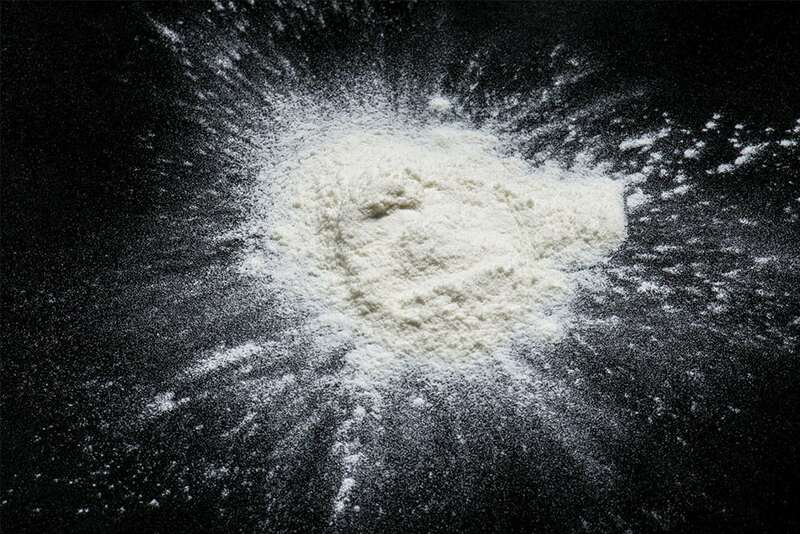 In the last week of April, the state of Maryland was introduced to the dangerous drug Carfentanil, after several overdose deaths occurred throughout the state in both Anne Arundel County and Frederick County. Carfentanil, a synthetic opioid only meant for use in large animals and known typically as a tranquilizer for elephants, is often used to cut with heroin and is known for causing deadly overdoses nationwide. Similar to the crisis caused by Fentanyl, another powerful and deadly synthetic opioid linked to numerous overdose deaths across America, Carfentanil is now furthering the already epidemic proportions of the opioid and heroin crisis America now faces. Carfentanil is not a new issue. Although it has recently impacted Maryland with those strings of overdose deaths (http://www.baltimoresun.com/health/bs-md-carfentanil-20170424-story.html), the use of Cartentanil in conjunction with heroin has been an issue throughout the U.S. for some time. In September 2016 the Drug Enforcement Agency (DEA) issued a carfentanil warning to police and the public (https://www.dea.gov/divisions/hq/2016/hq092216.shtml), warning about the health and safety risks of this deadly drug. Carfentanil is an analog of the synthetic opioid analgesic fentanyl. It is considered to be 10,000 times more potent than morphine. It is marketed and used as a general anesthetic extremely large animals such as elephants. It began appearing in batches of heroin across the United States in 2016 and is responsible for hundreds of overdoses throughout the country. Those numbers continue to rise. During July 2016, paramedics working in Akron, Ohio registered more than 230 overdoses (14 fatalities) to heroin that was cut with carfentanil. Other states such as Florida, Indiana, Pennsylvania, Kentucky, West Virginia and New Jersey have been hit with waves of overdoses due to carfentanil. Fatal doses of carfentanil can be no larger than a grain of salt. Even more terrifying is that the opioid overdose-reversal drug naloxone often is not enough to reverse the effects of an overdose caused by carfentanil. Often three, four or even more doses of naloxone are required to revive an overdose victim. The heroin on America’s streets is getting deadlier and deadlier. While years ago, the purity of heroin could be 5% or 10%, today’s heroin on America’s streets can be much more pure or cut with deadly synthetic opioids such as carfentanil or fentanyl. One of the largest dangers is people seeking treatment who get detoxed or stay in a short acute 28 day level of treatment and go use and overdose immediately. It is vital that individuals, parents and communities understand to support a recovery, those in need must engage in a long-term continuum of care in order to learn the necessary coping skills to support a sustainable long-term recovery. If you or someone you know is in need of help because of drug and/or alcohol abuse or addiction, please give us a call. Maryland Addiction Recovery Center offers the most comprehensive dual diagnosis addiction treatment in the Mid-Atlantic area. If we aren’t the best fit for you or your loved one, we will take the necessary time to work with you to find a treatment center or provider that better fits your needs. Please give us a call at (888) 491-8447 or email our team at info@marylandaddictionrecovery.com. For more information on all of our drug addiction and alcohol addiction services and recovery resources, please visit our web site at www.marylandaddictionrecovery.com.